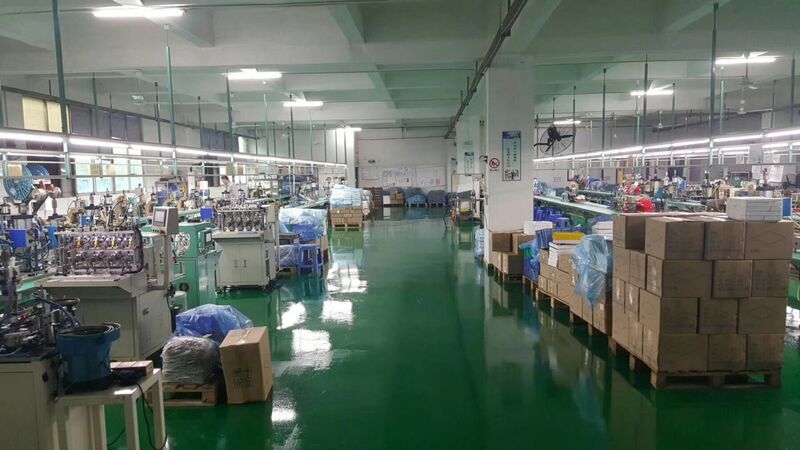 For now, 100mm dc spur gear motor only contains DM-100SS555 Dc Spur Gear Motor. 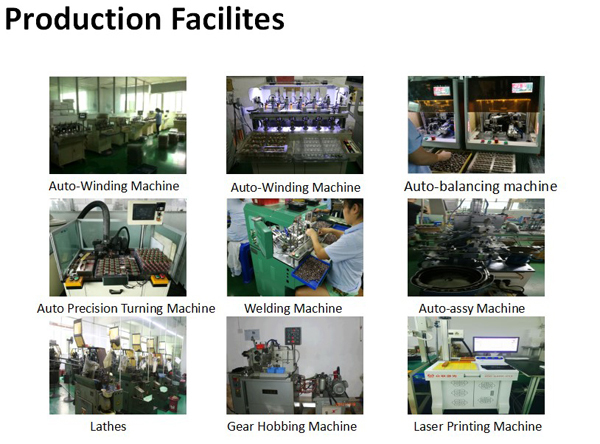 The gearbox size is 99.5mm*42mm. 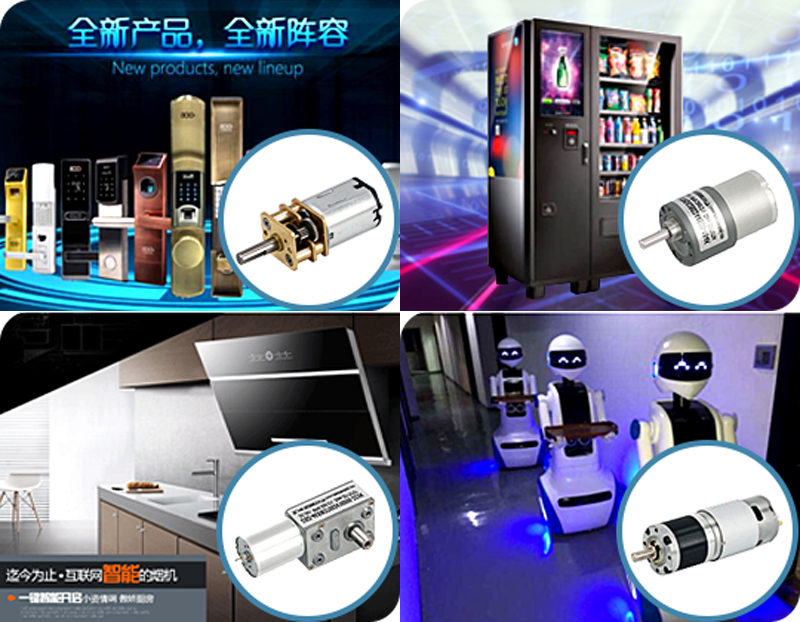 This High Torque Dc Geared Motor is different with other Vending Machine Gear Motor. 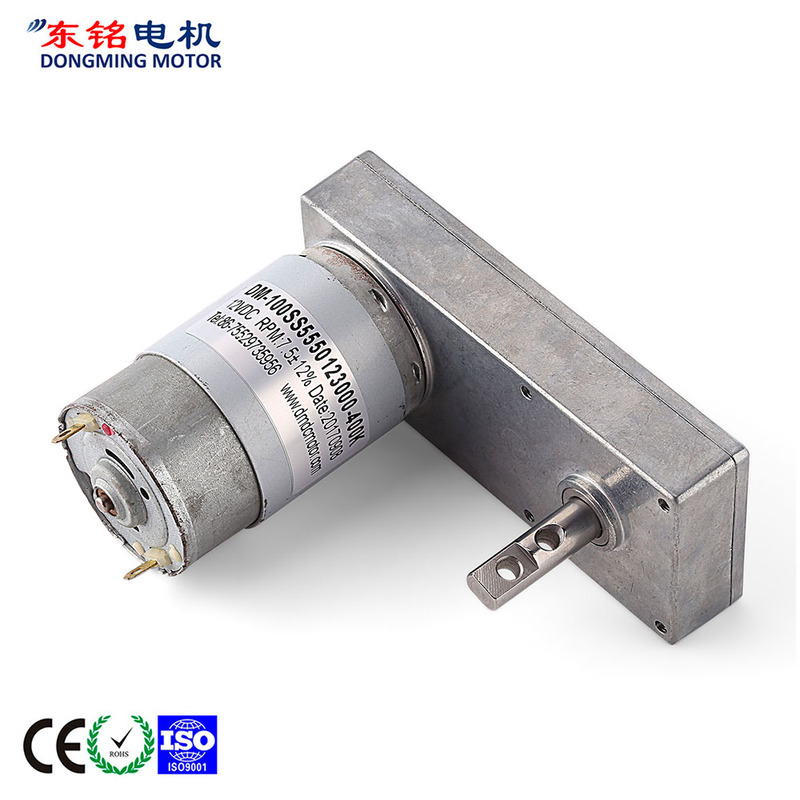 gearbox and DM-555 dc motor. For now, we have only one gear ratios for this gearbox. 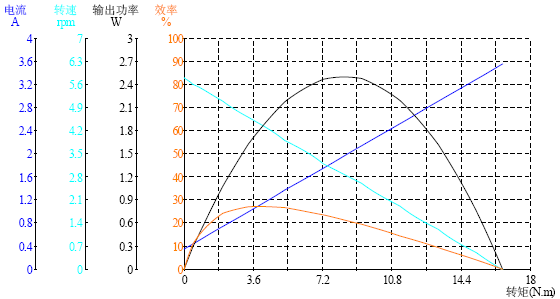 It is 5 stages and the gear ratio is 400. 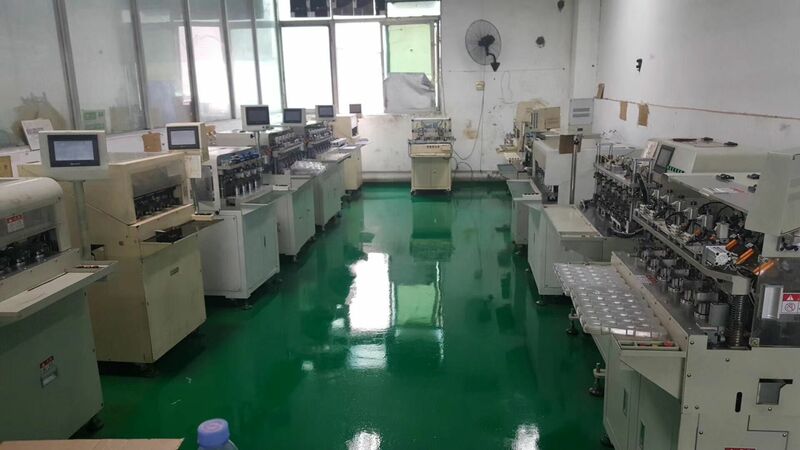 Lighting coin returned equipment, peristaltic pump. 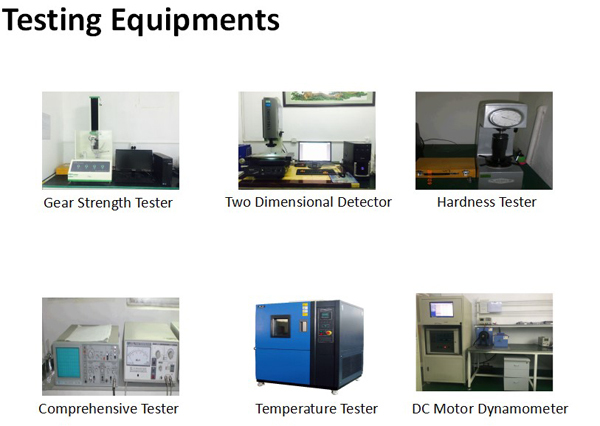 Shenzhen Dongming Motor Co.,Ltd is a professional provider for research&development,production of various kinds of micro dc motors and dc gear motors. 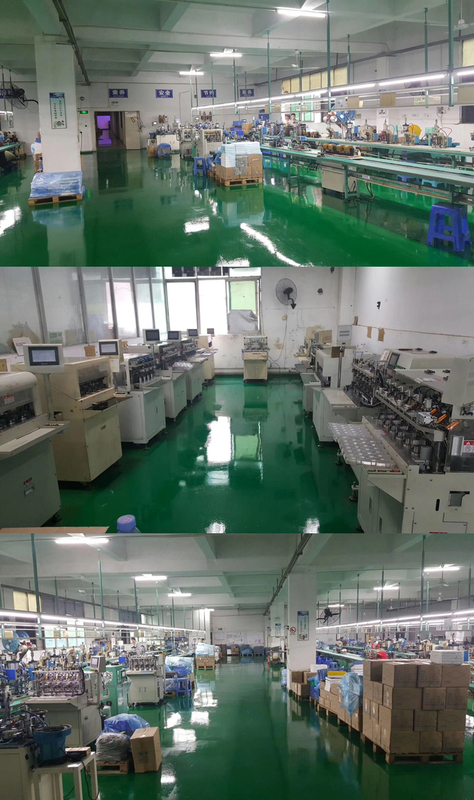 Our products are widely used in communication equipment, office equipment, smart home appliances, electronic toys, model airplane, medical appliances,etc. 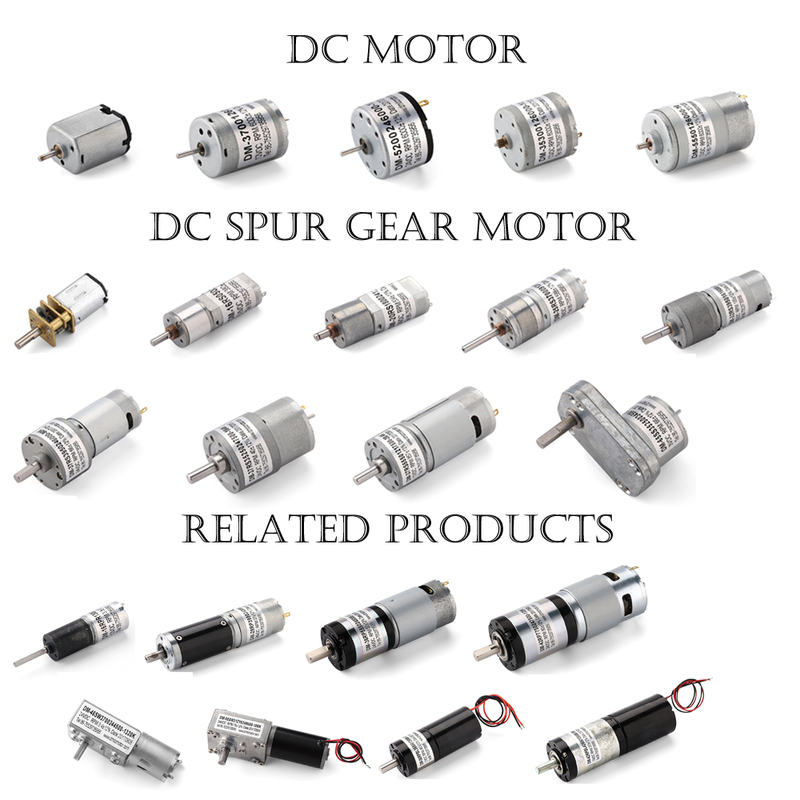 Shenzhen Dongming Motor Co.,Ltd is specialized in designing, manufacturing and selling Micro DC Motors,especially DC Geared Motors in China.We have successfully worked out over 100 series of DC spur gear motor,DC planetary gear motor, DC worm gear motor. 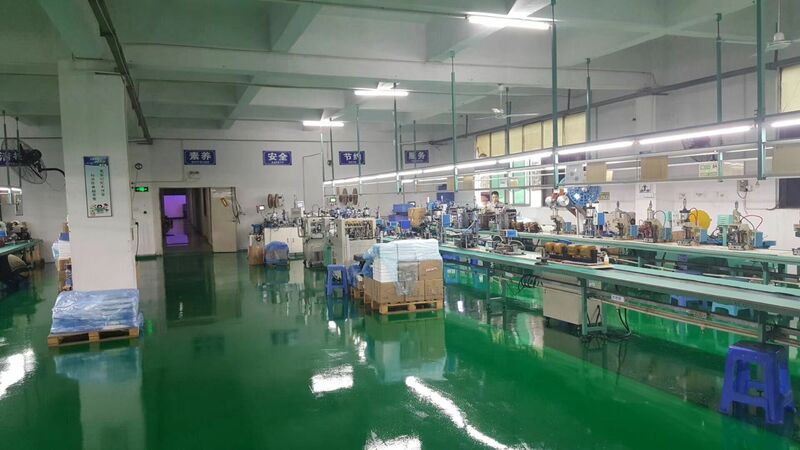 Our products are widely applied on house-hold appliance, office equipment, health-care and beauty-care facilities, medical appliance, high-class toys, electronic tools, electronic commodity, automotive parts and some automatic systems as well. 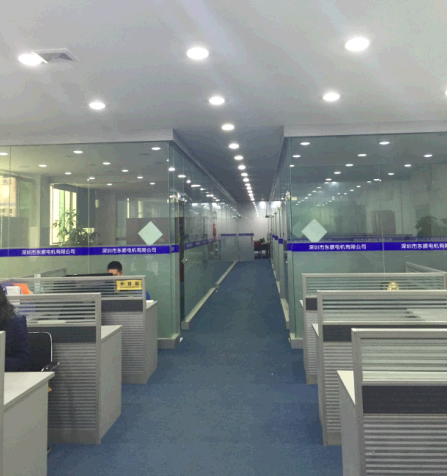 Company Name: SHENZHEN DONGMING MOTOR CO., LTD.